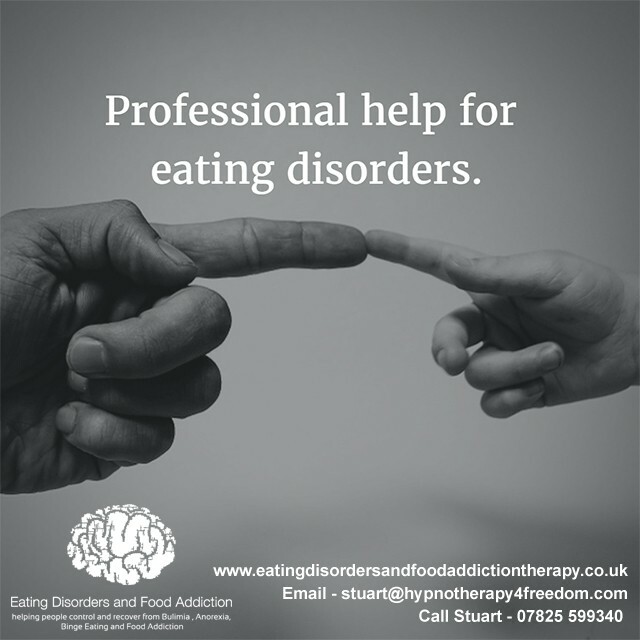 Eating Disorders Kenilworth Warwickshire has successfully helped many clients with their eating disorders and anxiety-based depression issues, in the comfort of our Therapy rooms in Kenilworth, Warwickshire. We provide constant therapy support throughout your visits and therapy sessions, helping you overcome and ultimately succeed in resolving your eating issue. Self worth, confidence and self-esteem issues can and will be improved in therapy,together with any underlying Body Dysmorphic Disorder (BDD) issues that may be present. 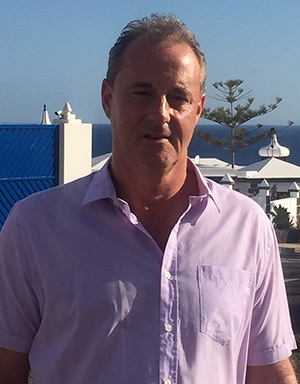 We can also help you resolve any specific phobias and underlying fears – in fact, any fear that’s stopped you from getting on with your life. With our help you can start to recover your confidence and resolve your fears. The number of sessions of therapy that you have will depend on your particular condition and its complexity and severity. However as an indicative guide you can expect to see positive change between 4-6 weekly sessions.